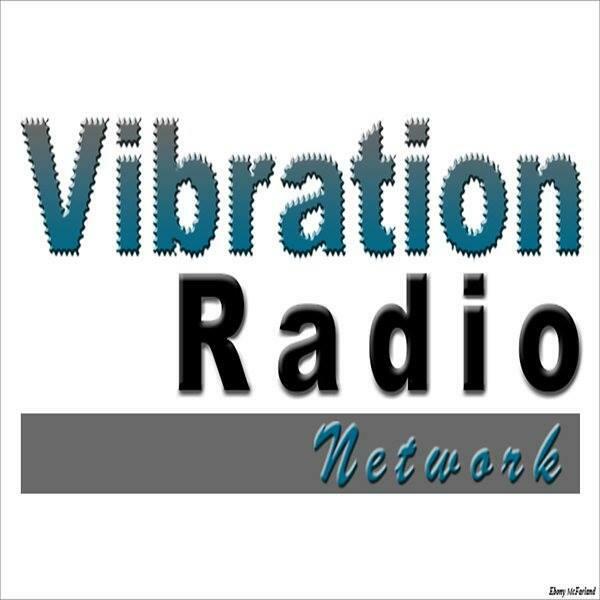 The Vibration Radio Network Brings A New Wave Of Topics To Our Listeners. All our host are able to captivate the Listeners with great topics and "Positive Energy" Be apart of our "LEGACY" by calling in at 347-326-9139 to listen live. Check http://www.blogtalkradio.com/vibrationradio for show times. Author Olave' Sebastein of " Memoirs Of A Hopeful Romantic"
B.Fly Welcomes Dhylles Victoria of "Dhylles Victoria Media Experience"